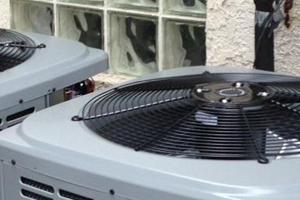 Cranford Plumbing, Heating & Cooling offers a wide range of air conditioning installations. With providing up-front estimate services, we are able troubleshoot and service your cooling system needs. 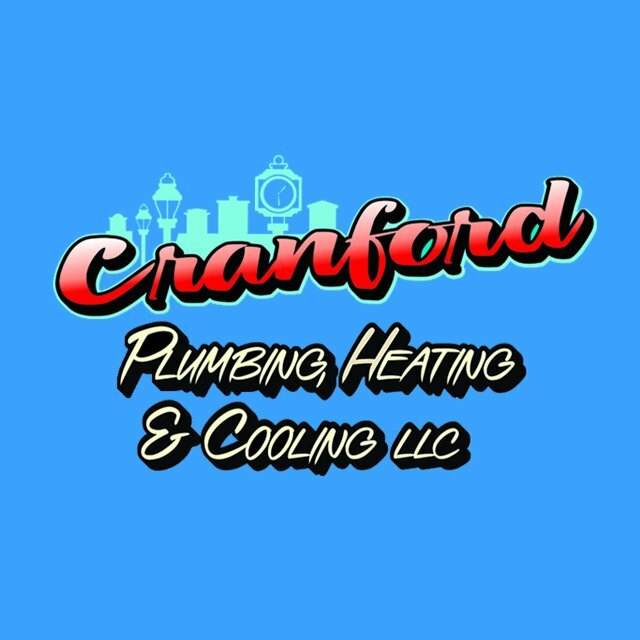 Cranford Plumbing, Heating & Cooling provides a wide range of cooling installations. Our technicians are detail-oriented on each installations to make sure that all installations may fit your specific cooling needs. We recommend and are authorized dealers for Trane, Temp-Star and Coleman heating systems but we also install all makes and models of other brands. We install equipment that is 80% thru 90% proficient. We service homes and businesses in Cranford, Garwood, Westfield, Mountainside and all surrounding New Jersey areas. With providing up-front estimate services, we are able troubleshoot and service your cooling system needs.